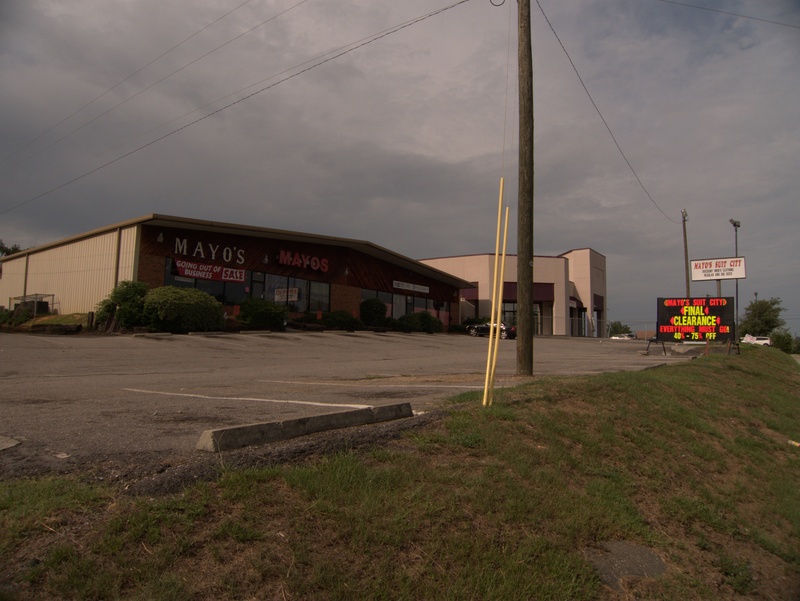 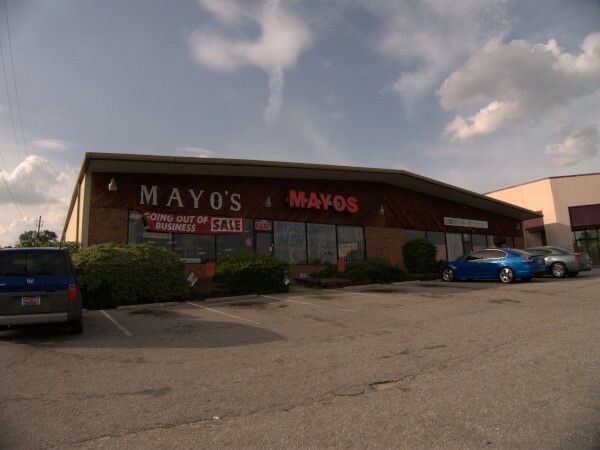 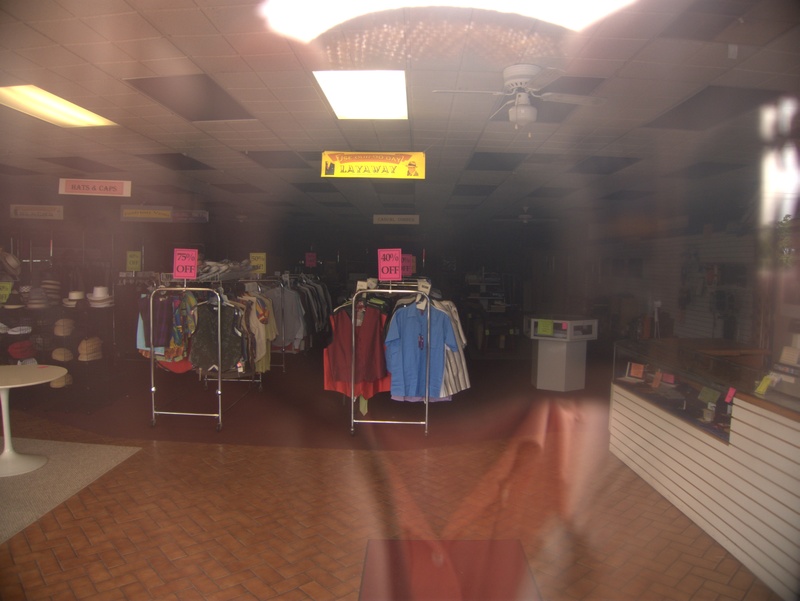 According to the Mayo's web site, there's a store in Sumter as well. 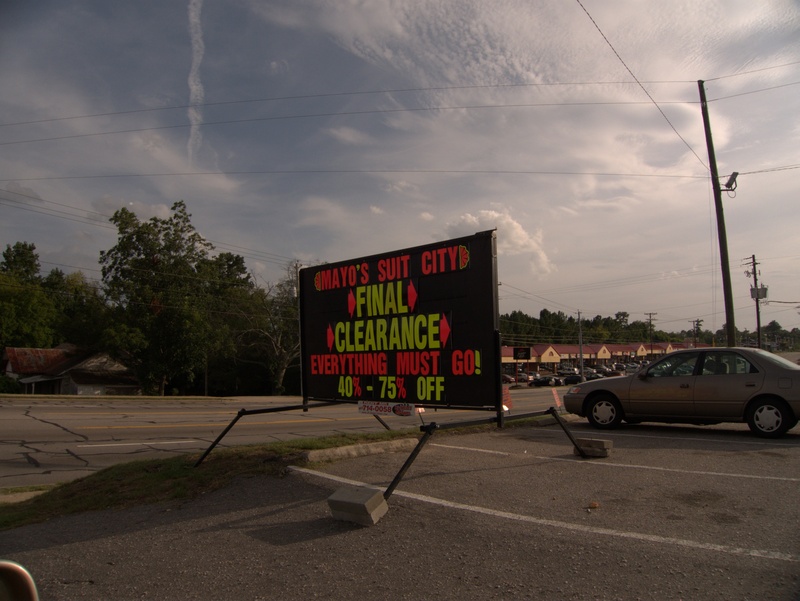 Since it didn't come up in the newspaper article, I would guess it's under different ownership. 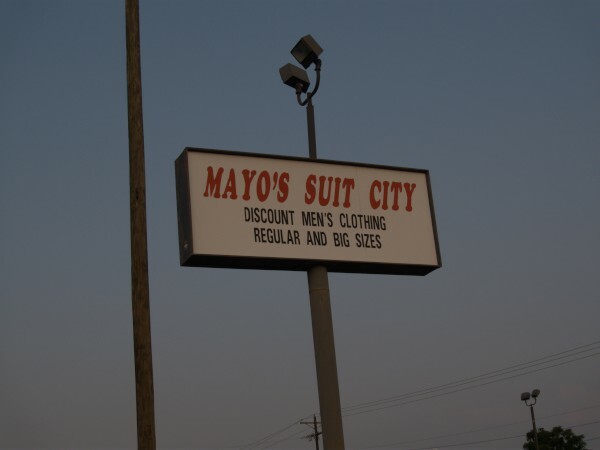 Subscribe to comments with RSS or TrackBack to 'Mayo's Suit City, 6539 Two Notch Road: July 2010'. "At Mayo's Suit City, We Got It Goin' ON!" Rev Randolph, hell naw they aint no mayo's located in columbia no mo. used to be. 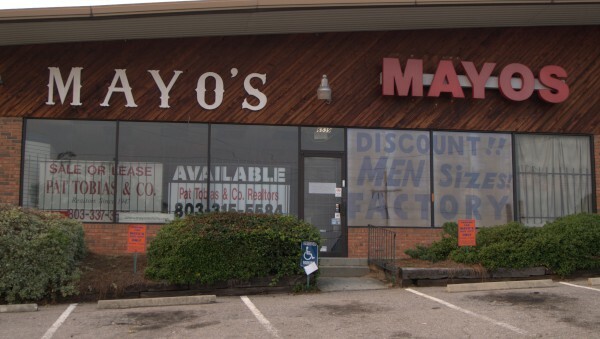 and funny thing be is they actually smelled like mayonaisse when you be walked in. 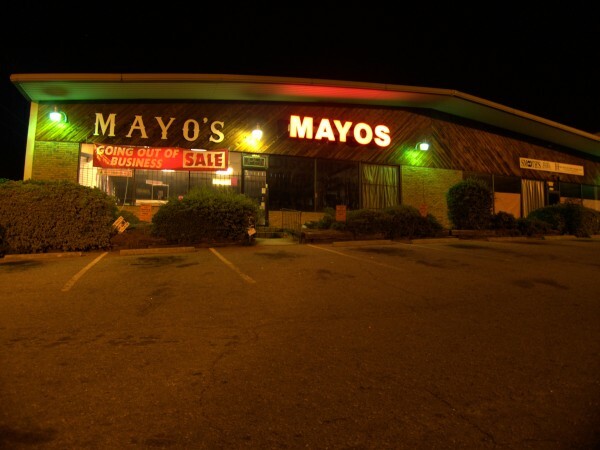 lawd i miss da 90s.